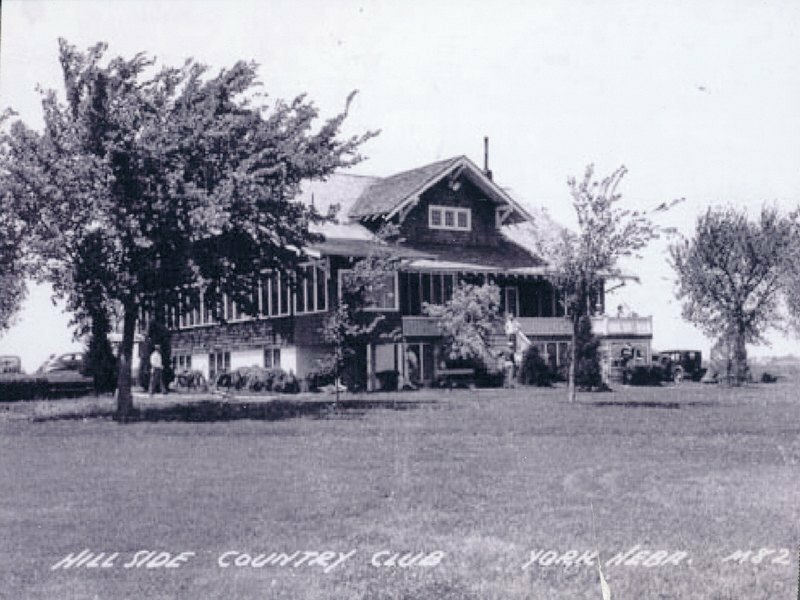 The York Country Club was established in 1919 on a tract of land just west of York. In 1941, with the area having gone through the depression years of the 1930s, most individuals were living off a tight budget. 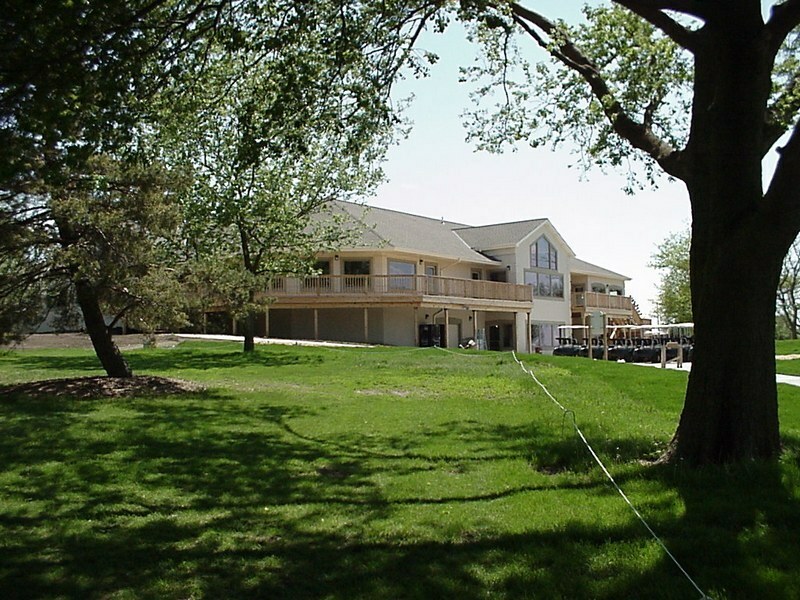 The directors of the Country Club were unable to acquire enough paying members to hire a caretaker, and therefore decided to cease operating the golf course any longer. 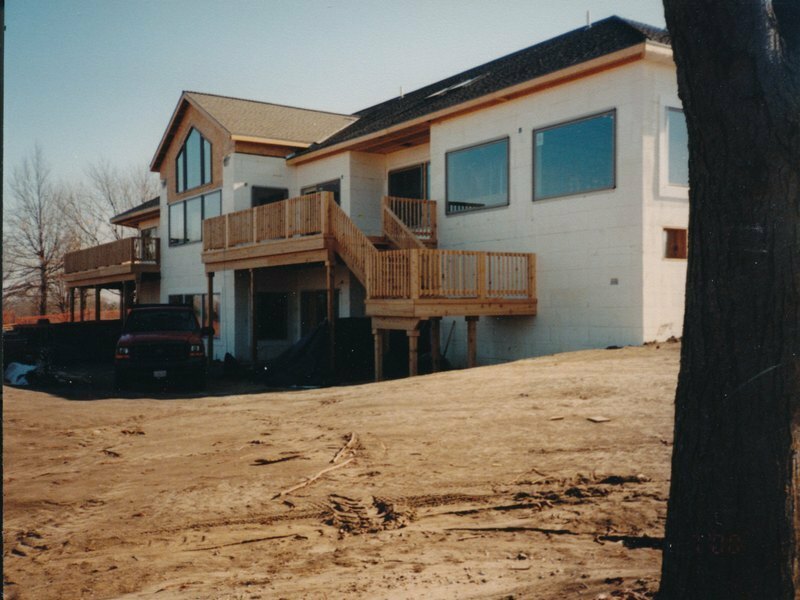 Dean Sack had been in the installment loan business for a few years and had acquired a reputation for being successful. 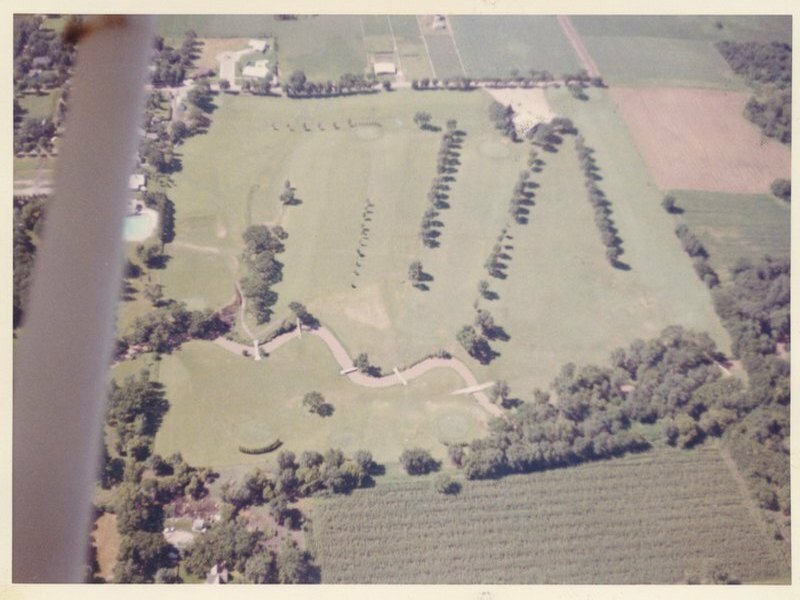 The directors came to Sack and offered to give him the 40 acres of ground and the clubhouse if he would take it over and operate it personally. Sack could see the possibilities and accepted the challenge. 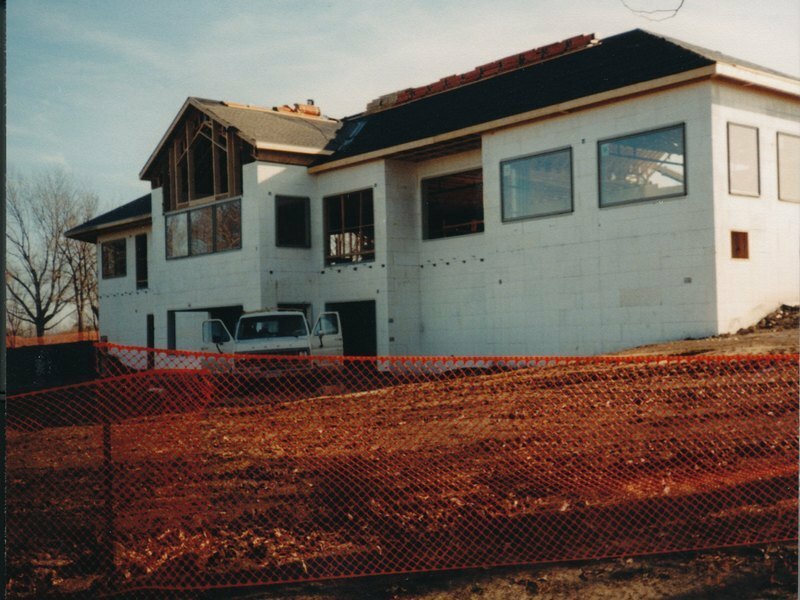 The clubhouse had never been finished inside, had no kitchen facilities (no water, even!) and was entirely inadequate. 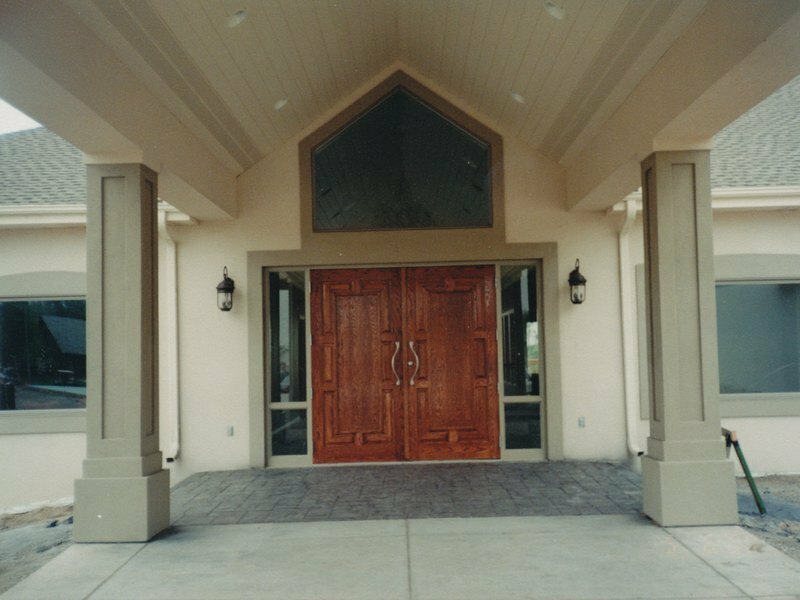 Sack proceeded to install water, bathroom facilities and kitchen and dining room facilities. 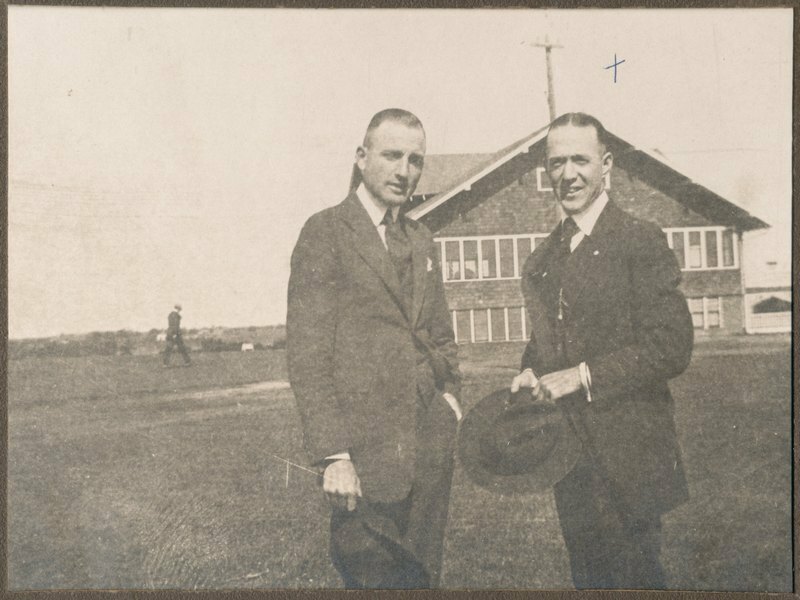 He hired help to rejuvenate and improve the golf course. The response was excellent. 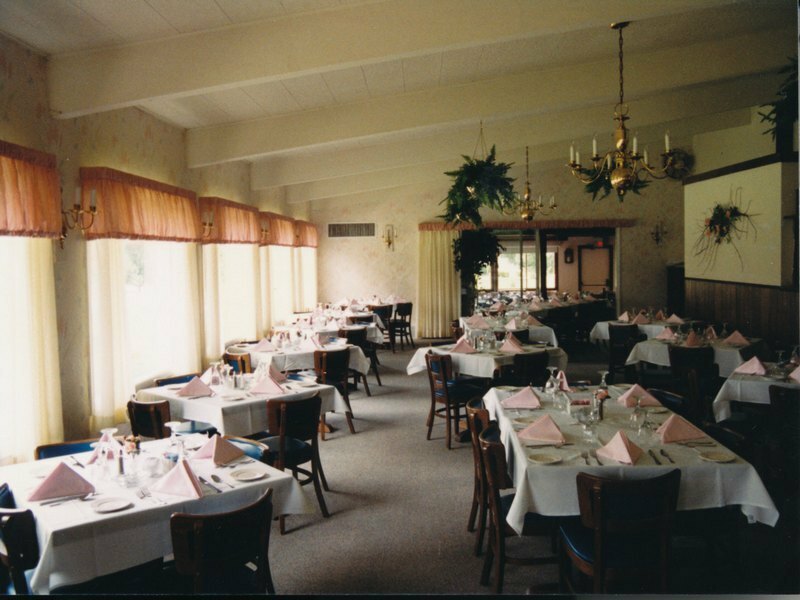 Soon paid memberships began to come in and overall activity increased noticeably, both in golf and social memberships - which originated for those wishing to use the facility for dining and private parties. 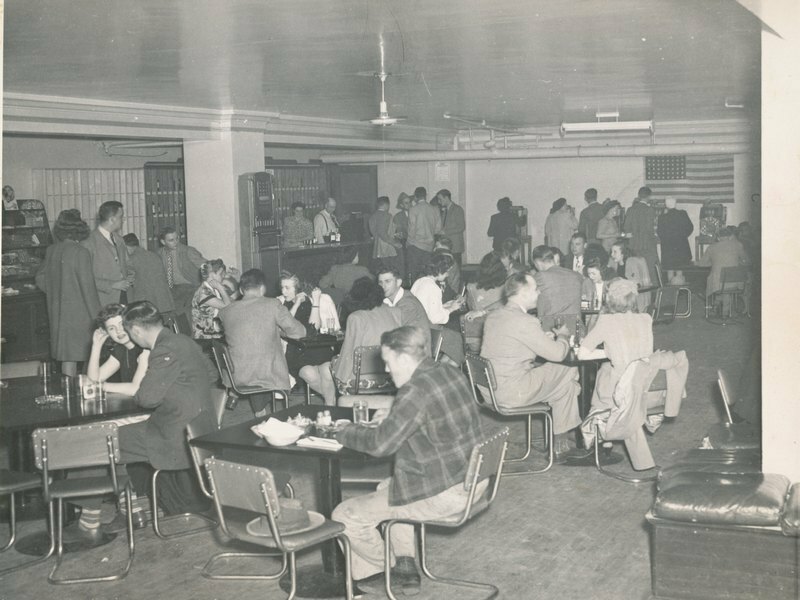 Soon after the first year of "start up" success, World War II began and the Fairmont Air Base was built. 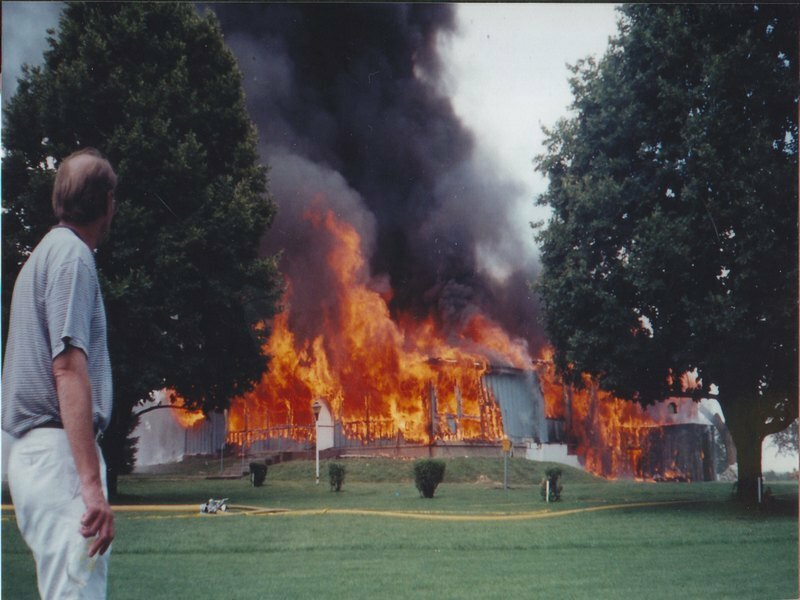 There was an immediate influx of working people to the area and soon Air Force personnel began moving in. 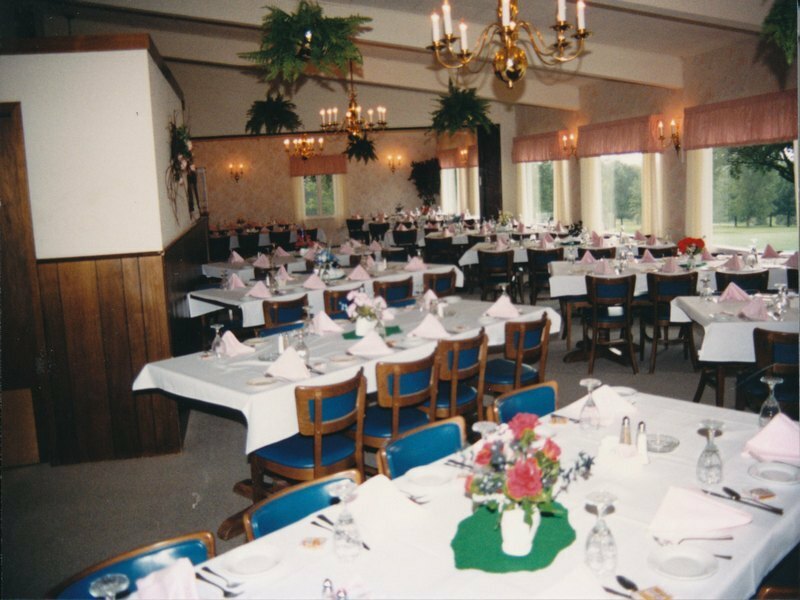 This influx was almost more than the Country Club could handle so it was decided to use the club as an Officer's Club as well as a Country Club. 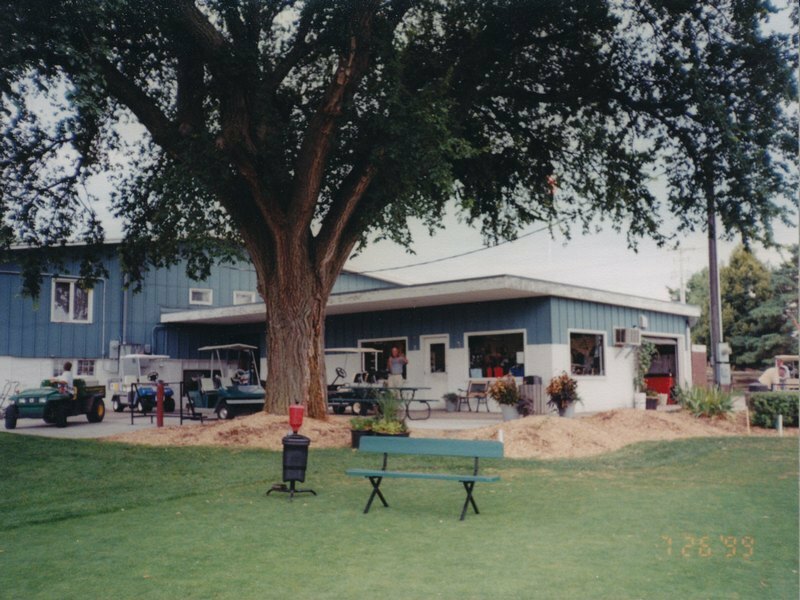 The club did a thriving business in those days, and the income was used to finish the inside of the clubhouse, put in new wiring, plumbing, kitchen and dining room facilities, as well as installing grass greens and a deep-well irrigation system. 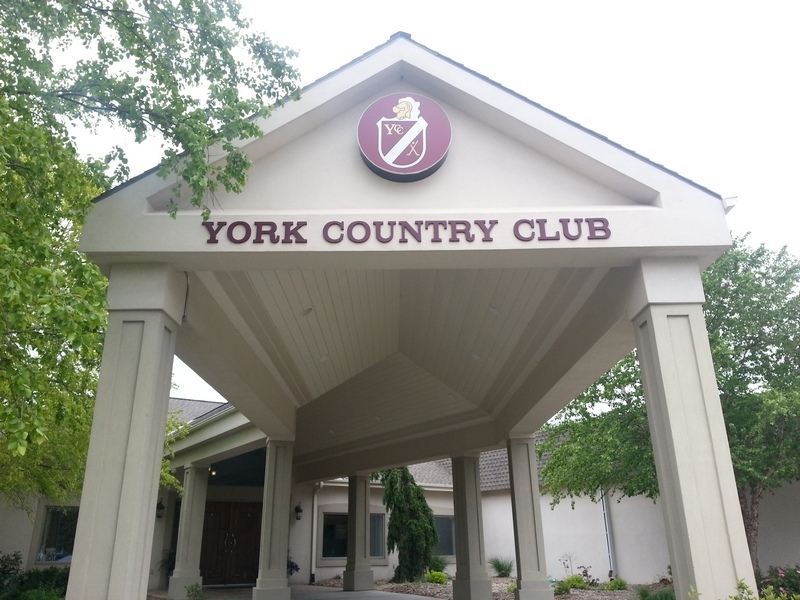 Many of the officers from the air base spent their off-time at the York Country Club and became well acquainted in York. 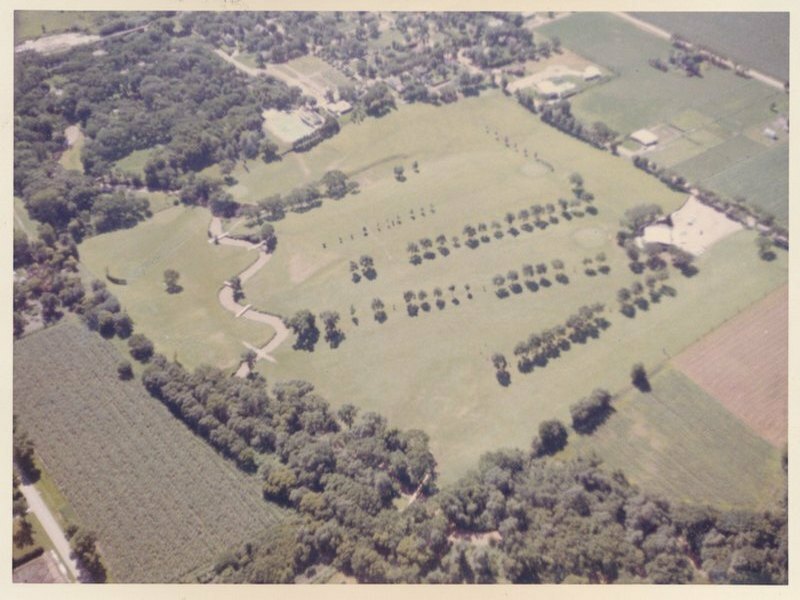 Several of them liked York so well they stayed after the war and married girls from the area. 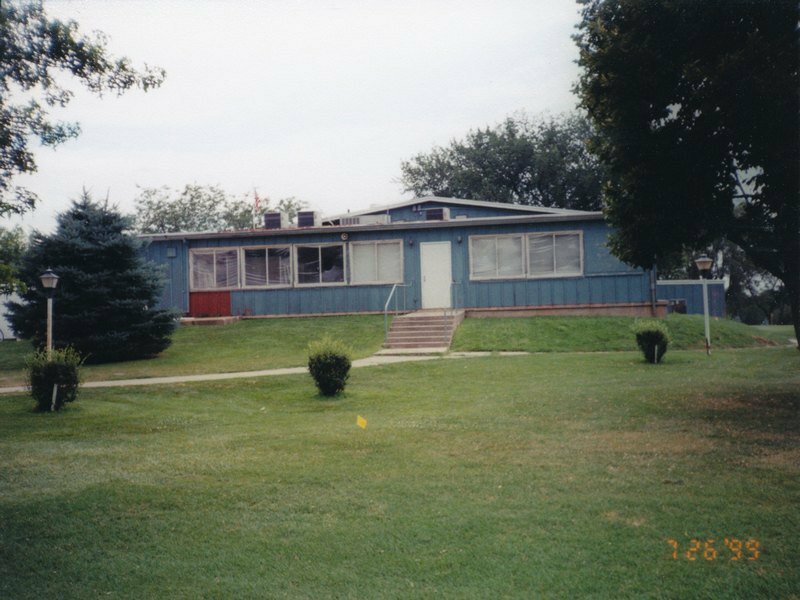 There are several area businessmen who came from this group, living here and raising their families during the past forty years. 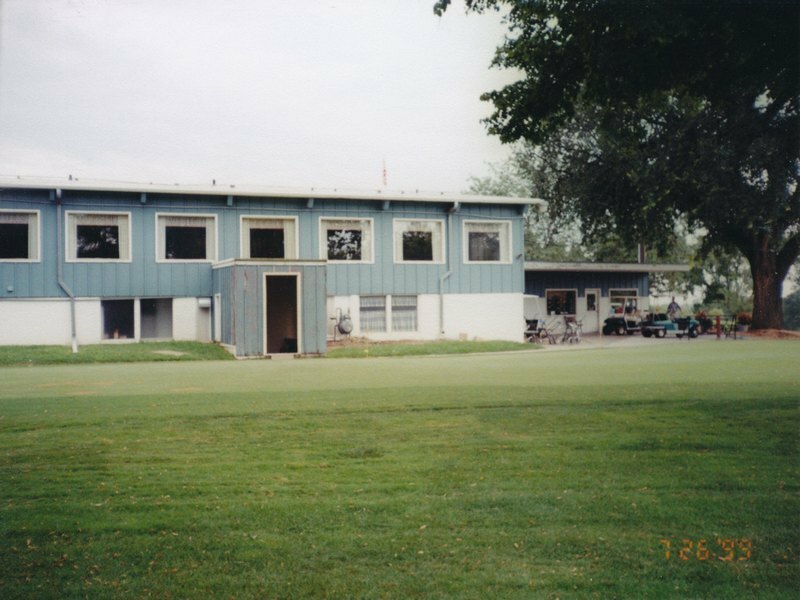 In the early '50s, the war activities were over and Sack decided it was time to put the facilities back into a legitimate Country Club operation as opposed to an individual enterprise. Sack donated it back to the old corporation which had given it to him 10 years earlier. It was then a thriving business with excellent participation from the local public as well as many visitors and guests from out of town. 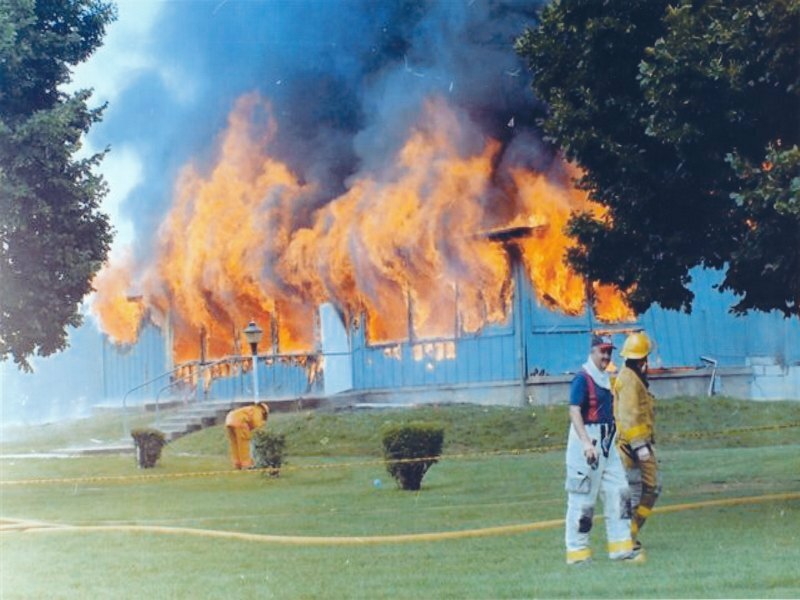 A few years later, lighting struck the club and burned the main building. 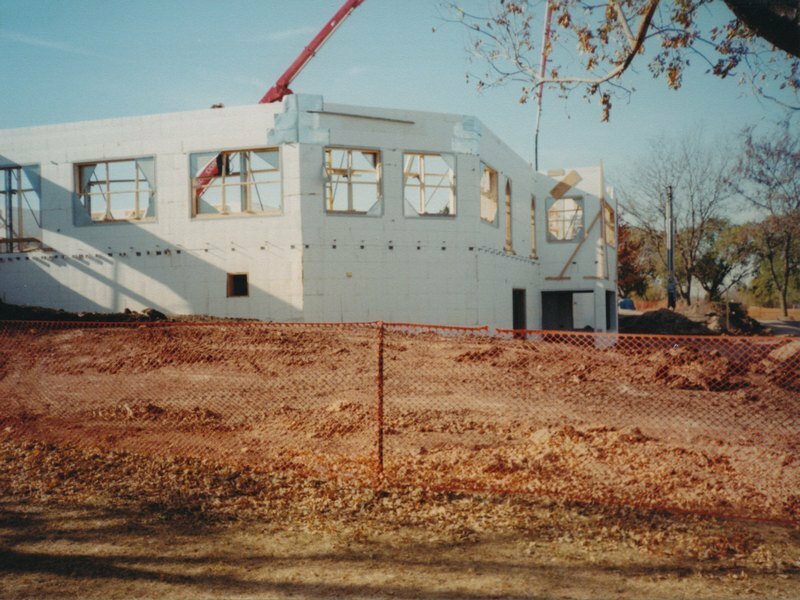 After it was rebuilt, memberships continually grew and other clubhouse facilities were added several times. 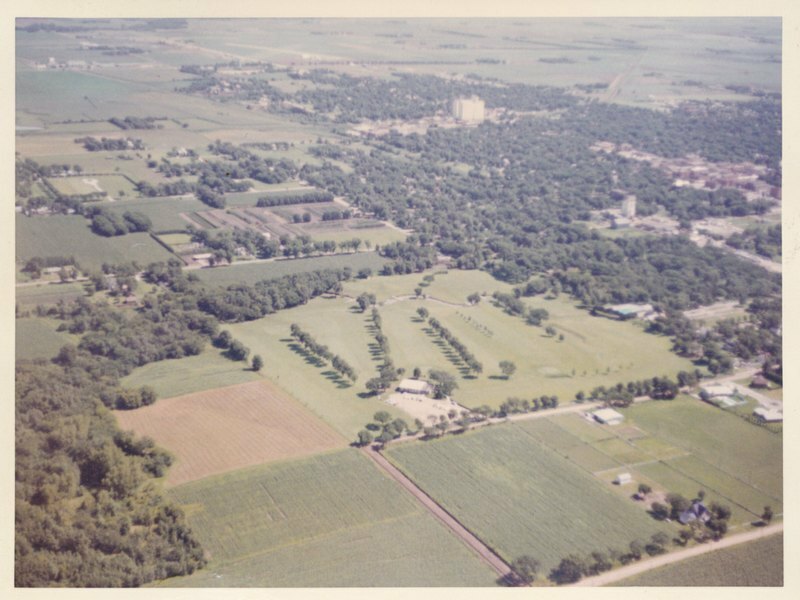 In 1988, an additional 9 hole course was completed making it a first class 18 hole golf course, with all fairways and greens irrigated. 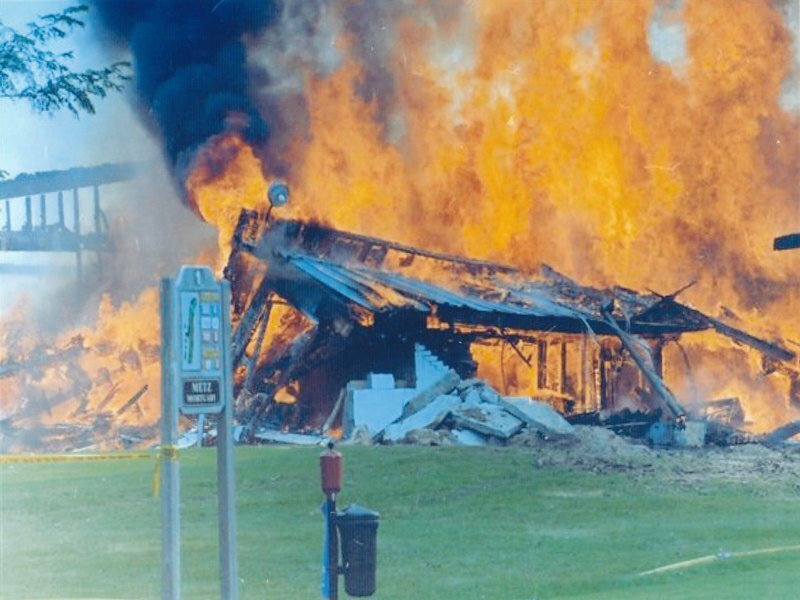 In 1999, the clubhouse was burned to the ground to make way for new facilities. 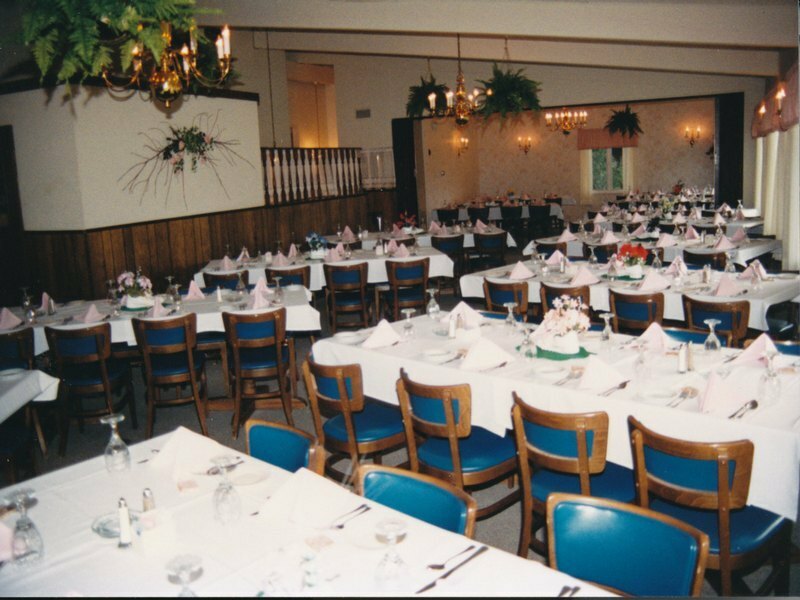 In 2000, the York Country Club moved into it's brand new building with complete golfing and dining services available to its' members and guests.